Associate professor, Department of Mathematics, KTH Royal Institute of Technology. 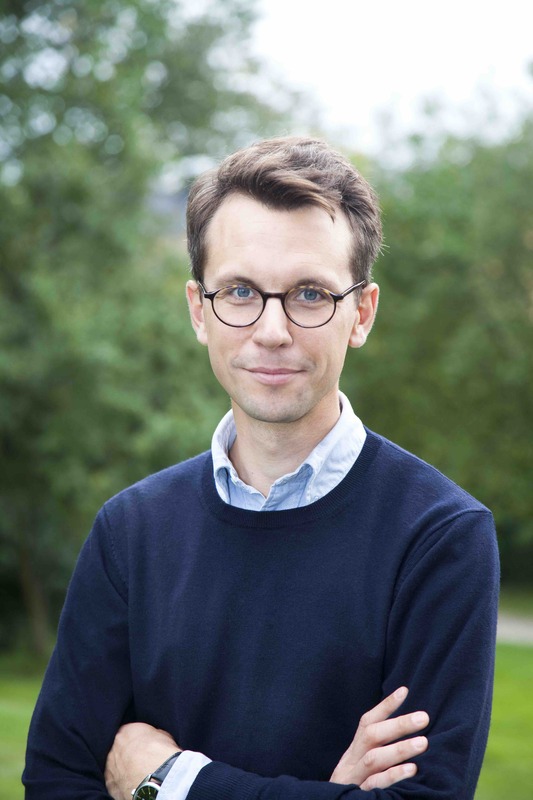 I am a Wallenberg Academy Fellow and supported by the Swedish Research Council (VR) and the Gustafsson foundation. Prior to returning to KTH, I was a Simons Fellow and Ritt Assistant Professor at Columbia University and then associate professor at Uppsala University. Study group on Mathematics for Complex Data, Brummer & Partners MathDataLab. Graduate course on Geometric Function Theory, Spring 2018. Invited Session, SPA 2019, July 8-12, Evanston, IL, USA. The Analysis and Geometry of Random Shapes, MSRI Semester, Berkeley, CA, USA. Spring Semester 2022. The analysis of Random Shapes, Jan 7-11, 2019, IPAM/UCLA, Los Angeles, CA, USA. Invited Session, SPA 2018, June 11-15, 2018, Gothenburg, Sweden. Random Conformal Geometry and Related Field, June 18-22, 2018, KIAS, Seoul, Korea. Funded by NSF, Samsung Science and Technology Foundation. Mini workshop on Constructive Field Theory, March 13-15, 2018, Columbia University, NYC, USA. NSF funded. Mini workshop on Log-Correlated Random Fields, Dec. 12-14, 2017, Columbia University, NYC, USA. NSF funded. SLE, GFF and LQG in NYC, March 13-17, 2017, Columbia University, New York City, USA. NSF funded. Institut Mittag-Leffler Workshop: Recent Developments in SLE, June 13-17, 2016, Djursholm, Sweden. Group photo. One-day conference: Stockholm-Uppsala Analysis and Probability Day 2015, November 26, 2015, Uppsala, Sweden. 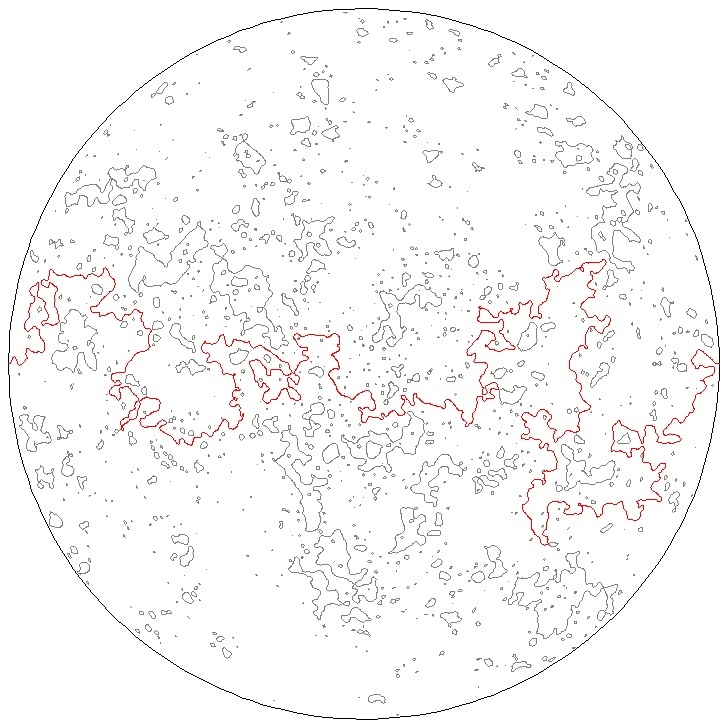 ICM Satellite meeting: Recent Progress in Random Conformal Geometry, August 11-12, Seoul, Korea. One-day conference: Stockholm-Uppsala Analysis and Probability Day 2014, September 19, Stockholm, Sweden. My main areas of interest are in complex analysis, probability, and mathematical physics. For example, the geometry of Schramm-Loewner evolution (SLE) curves; critical lattice models; random walks; Laplacian growth and aggregation models; conformal field theory; the Loewner equation; multifractal analysis; boundary behavior of conformal maps and Loewner energy. I am also interested in computer science and some aspects of applied mathematics. 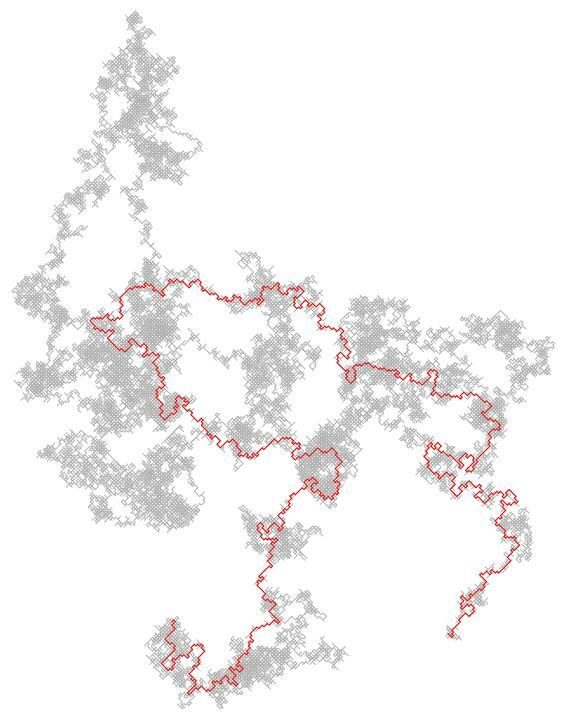 Pictures: A level line in a discrete Gaussian Free Field (courtesy of N.-G. Kang); a regularized Hastings-Levitov cluster with alpha=2; a loop-erased random walk derived from a 50k step simple random walk. With C. Benes, G. F. Lawler. With A. Sola, A. Turner. To appear in Comm. Math. Phys. With C. Hongler, K. Kytola. With T. Alberts, I. Binder. With S. Rohde, C. Wong. With C. Benes and M. Kozdron. With A. Sola and A. Turner. Doctoral Thesis from KTH Royal Institute of Technology, April 2010. Feb 2019, Workshop on statistical mechanics, Les Diablerets, Switzerland. Jan 7-12, 2019, Analysis and geometry of Random Shapes, IPAM workshop, UCLA, USA. April 24, 2017, University of Geneva. January 24-25, 2017, IRS, Paris. December 14, 2016, Lund University. Oct 17-Nov 16, 2016, Columbia University. March 6-13, 2016, Everything is Complex, Saas Fee, Switzerland.